Jim Herrington is a photographer whose portraits of celebrities including Benny Goodman, Willie Nelson, The Rolling Stones, Cormac McCarthy, Morgan Freeman and Dolly Parton have appeared on the pages of Vanity Fair, Rolling Stone, Esquire, GQ, Outside and Men’s Journal as well as on scores of album covers for more than three decades. He has photographed international ad campaigns for clients such as Thule, Trek Bikes, Gibson Guitars and Wild Turkey Bourbon. 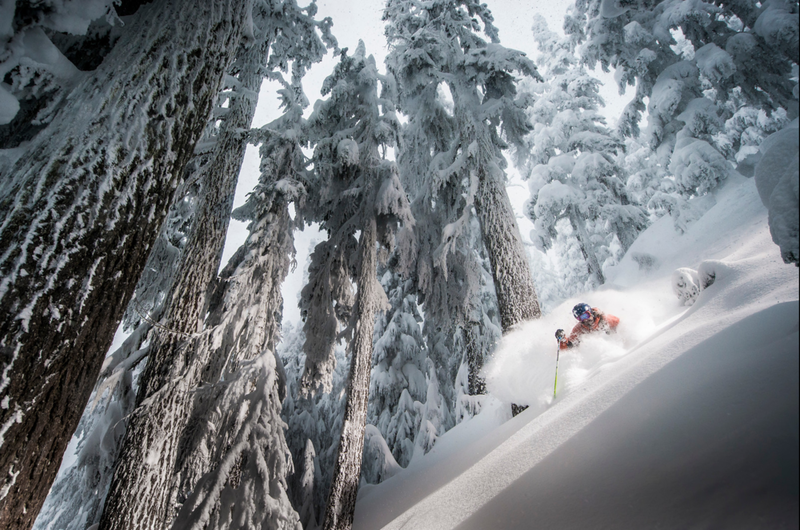 Raised in Hamilton and Toronto, Ontario, Blake Jorgenson headed west to Whistler, B.C. in 1993 at the age of 18 in search of adventure. Now in his thirties, he has won several prestigious industry awards, including the Pro Photographer Showdown at Whistler’s World Ski and Snowboard Festival and Powder Magazine’s Photo of the Year. Born, raised and educated in England – with frequent visits to her father's home of Venice, Italy – Lucia Griggi moved to California in 2010. With her roots in the surfing, skateboarding and outdoor adventure world, Lucia focuses on lifestyle and adventure for editorial and advertising clients.